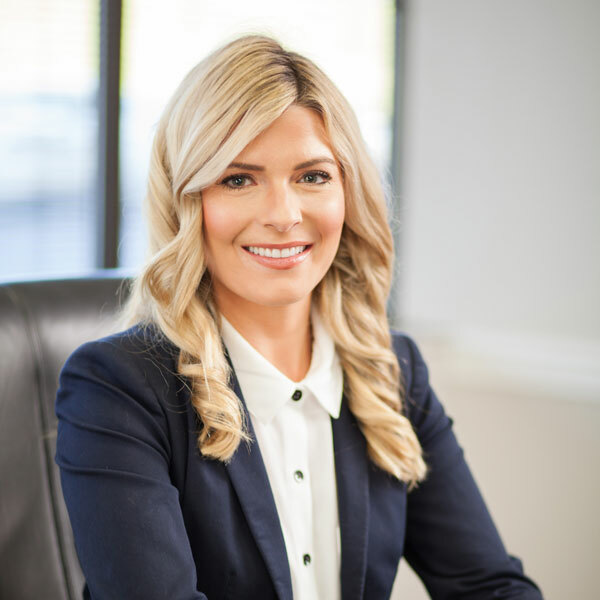 Ms. Kenny is a litigation associate with the firm focusing on the representation of insurance companies and their insureds, including first and third-party insurance coverage matters, insurance defense, premises liability, and automobile liability. Ms. Kenny graduated from The University of Alabama and earned her law degree from The University of Kentucky College of Law, where she served as a staff editor of the Kentucky Journal of Equine, Agriculture, & Natural Resources Law and co-chair of the Women’s Law Caucus. She has been admitted to the following courts: Tennessee, 2017; U.S. District Court, Middle District of Tennessee, 2019. Ms. Kenny is a member of the Nashville and Tennessee Bar Associations and the Lawyers’ Association for Women—Marion Griffin Chapter. Prior to the practice of law, Ms. Kenny was a judicial intern for Magistrate Judge Robert E. Weir, U.S. District Court for the Eastern District of Kentucky, Lexington, Kentucky and Chief Judge Tracey N. Wise, U.S. Bankruptcy Court for the Eastern District of Kentucky, Lexington, Kentucky. During law school, she volunteered in the VITA Tax Clinic and received the Best 3L Staff Editor Award for the Kentucky Journal of Equine, Agriculture & Natural Resources Law. A native of Lexington, Kentucky, Ms. Kenny fell in love with Nashville after completing an undergraduate internship with the Arts & Business Council of Greater Nashville. In her free time, she enjoys attending Tennessee Titans football games, Nashville Predators hockey games, and anything that involves being outdoors with her dog.